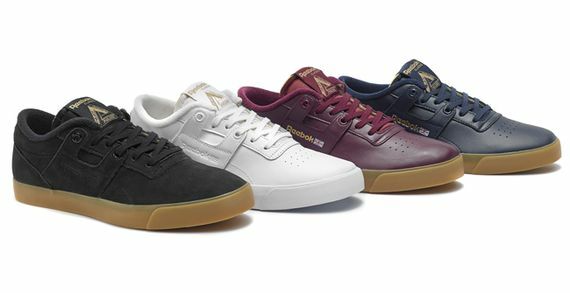 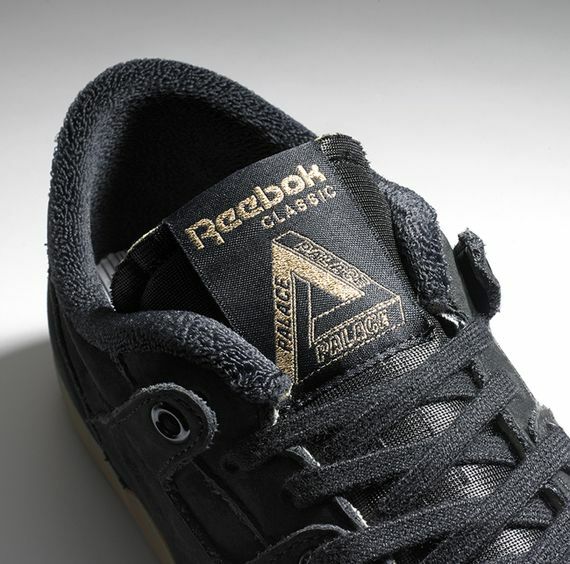 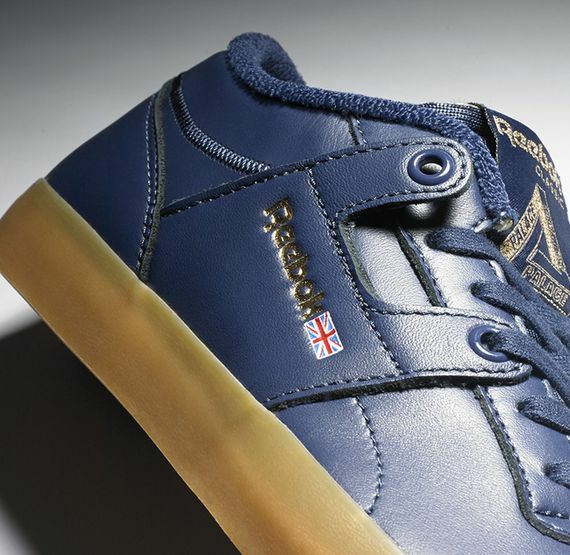 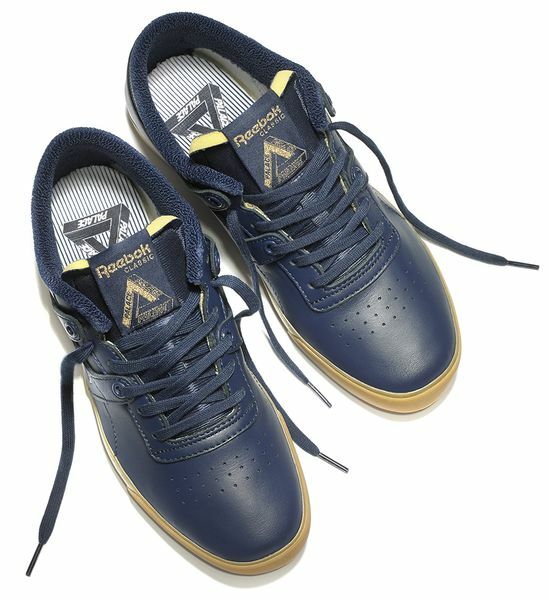 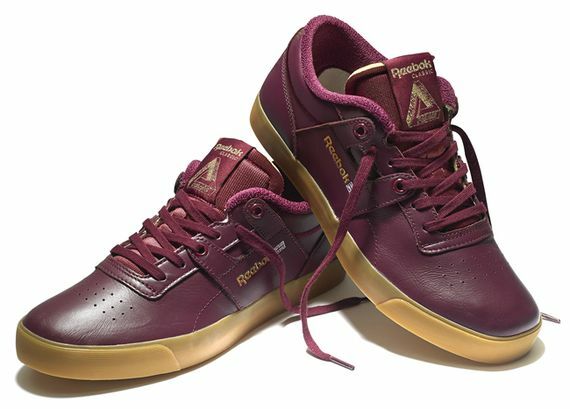 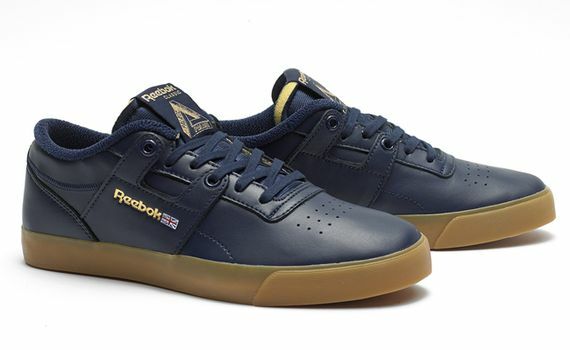 Reebok has teamed up with London’s venerable Palace skate shop for a few new looks for a classic silhouette. 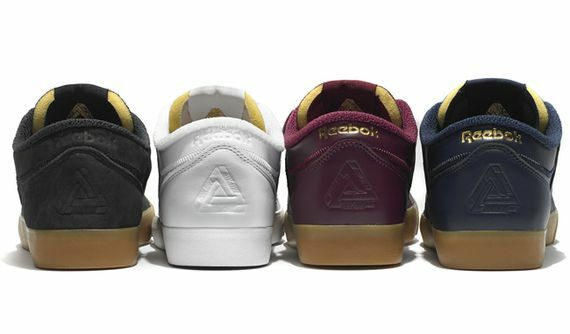 Seen here is the Workout in four new colorways that are all equally intriguing. 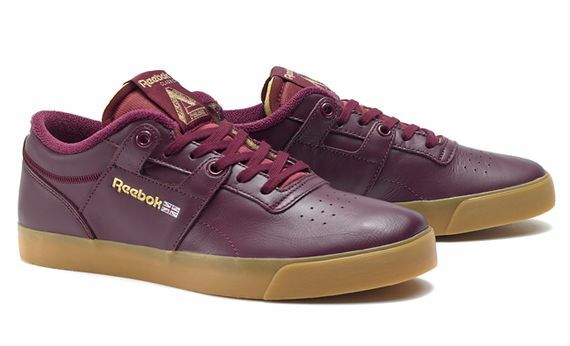 The black nubuck look, like the burgundy and navy leather pairs, rests upon a gum sole. 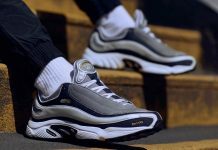 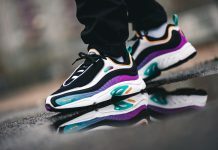 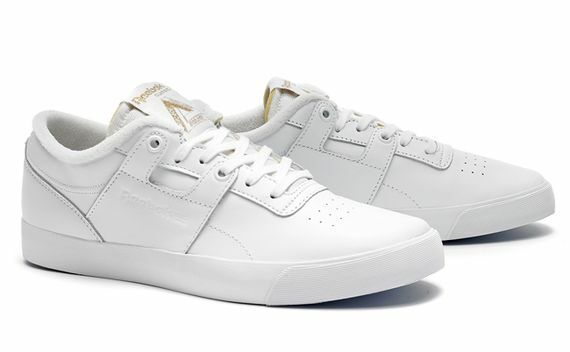 Standing apart from the crowd, the white leather rendition sits atop a white midsole and an icey outsole that gives these a little more depth than you standard all white sneaker. 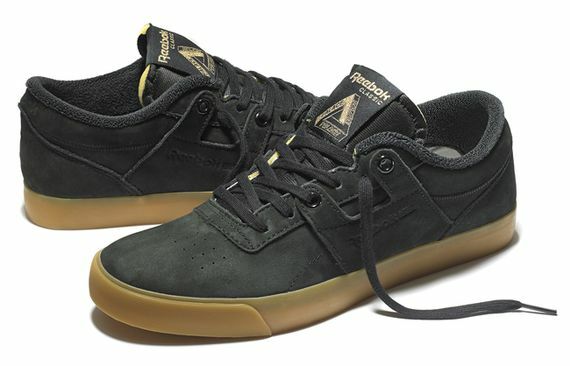 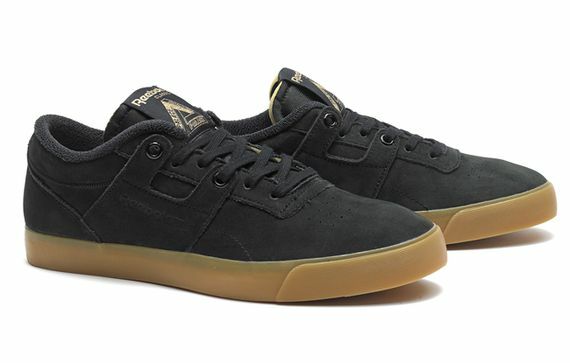 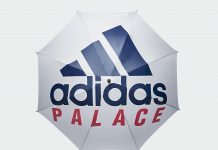 These bad boys can be had the 27th, and will be offered in the US exclusively through Supreme.